Sainsbury's will hold off on attempts to acquire convenience store group Nisa until after competition authorities rule on Tesco's much-anticipated acquisition of Booker. Tesco announced plans in January to acquire Booker, the UK’s largest food wholesaler, for £3.7bn, to create what Tesco chief executive Dave Lewis said would be "the UK’s leading food business". The Competition and Markets Authority announced last month it would investigate the deal, due to there being 350 geographical areas where it had the potential to reduce competition. Sainsbury’s revealed plans to buy Nisa, a business owned by independent convenience store operators, for around £130m in June, in a move seen as a response to Tesco’s bid to increase its presence in convenience stores. 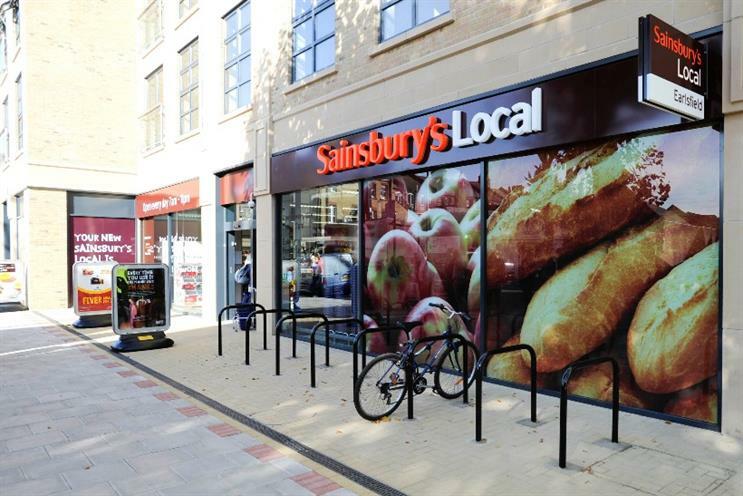 But Sainsbury’s has now taken its foot off the pedal, according to The Telegraph, while the Co-op, a potential rival bidder, has returned to the process. In a message to Nisa members, chairman Peter Hartley said: "Sainsbury’s have made it clear they remain interested in continuing to work with Nisa and potentially making an offer for the company, but they have informed us that they do not feel sufficiently comfortable to do so until they have greater clarity over the evolving regulatory and competition considerations."